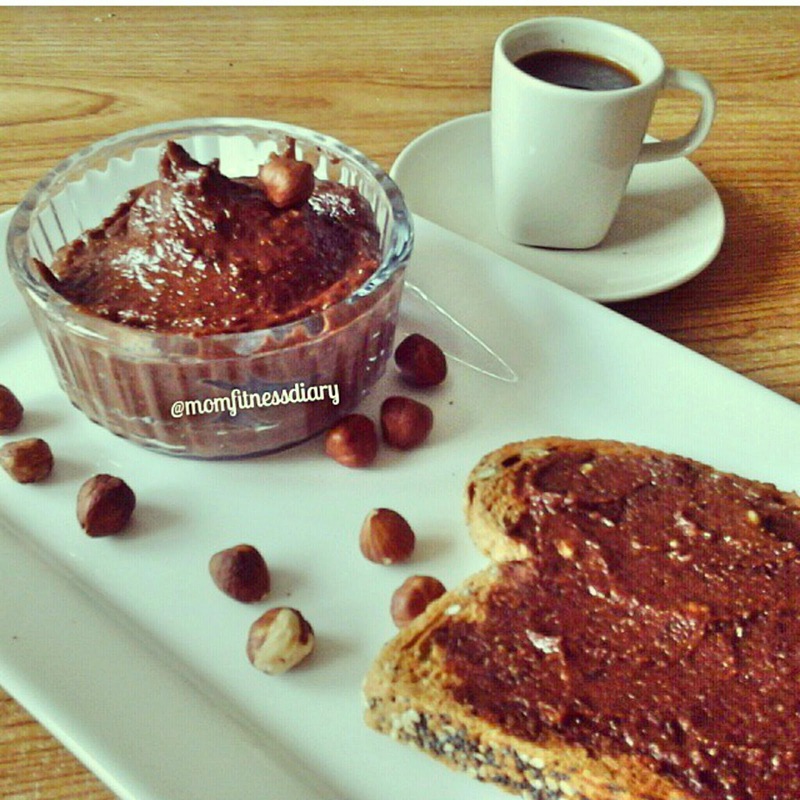 Homemade healthy Nutella! Yes thats right! It is healthy. Smells just like the original and it tastes amazing. You have to try this by yourself! Use it over pancakes, a piece of toast, rice cakes or over fruit. 6 tablespoons of any milk of choice: almond, coconut, etc. Pre-heat oven at 150 degrees celcius. Toast the hazelnuts for 5-8 minutes in the oven on a tray without oil. Once they are a little toasted put them in the blender and blend until they become powder. Add coconut oil to start make it creamy. Once this is done add the cocoa powder, honey and add milk slowly and see how much milk you actually need. To be honest I added a bit more because it was a bit dry. Thanks for sharing the wonderful recipe of healthy nuterlla which is very good for your body and health . Keep updating more useful blogs like this.I want to share an informative thing about cellulite.Today cellulite is a big problem and people are finding that how to remove cellulite. Cellulite Burned is one of the best way to get the complete solution if you were suffering from this problem. I read your blog and I noticed some useful tips from this post. It's really a nice blog. Woa! This is my hobby. So great! This is amazing post having great knowledge, thanks for this useful post. Cook at easy weight watcher recipes foods.